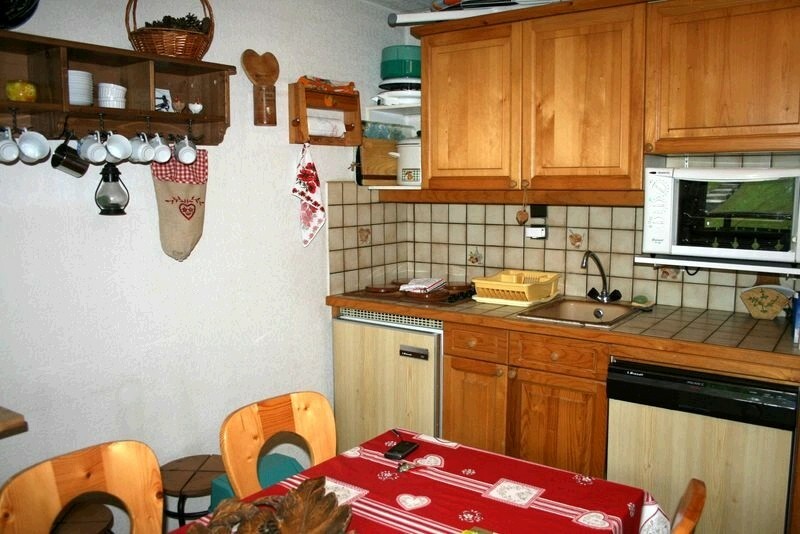 On the first floor of a copropriété in Morillon village, this attractive apartment has a double bedroom as well as a 'coin montagne', offering really good family accommodation. 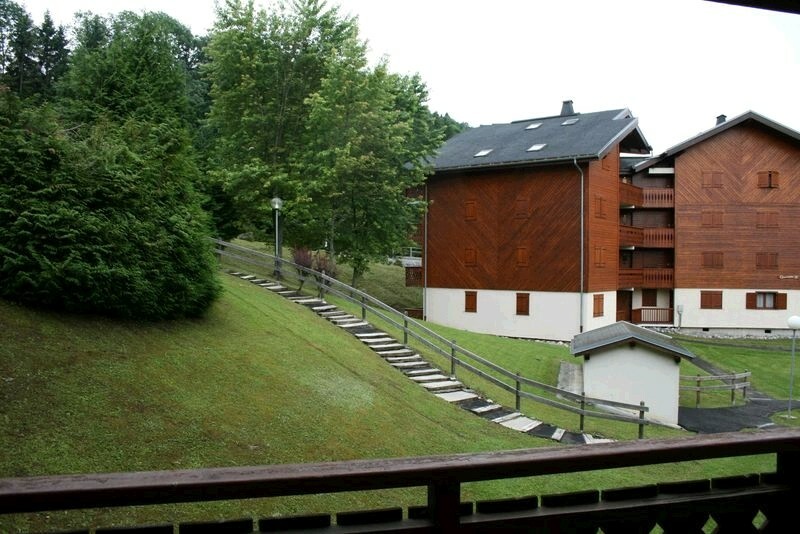 With an open plan kitchen, sitting and dining area, opening onto a West-facing terrace, this attractive apartment also has a separate double bedroom, and 'coin montagne' (sleeping area with bunk beds). 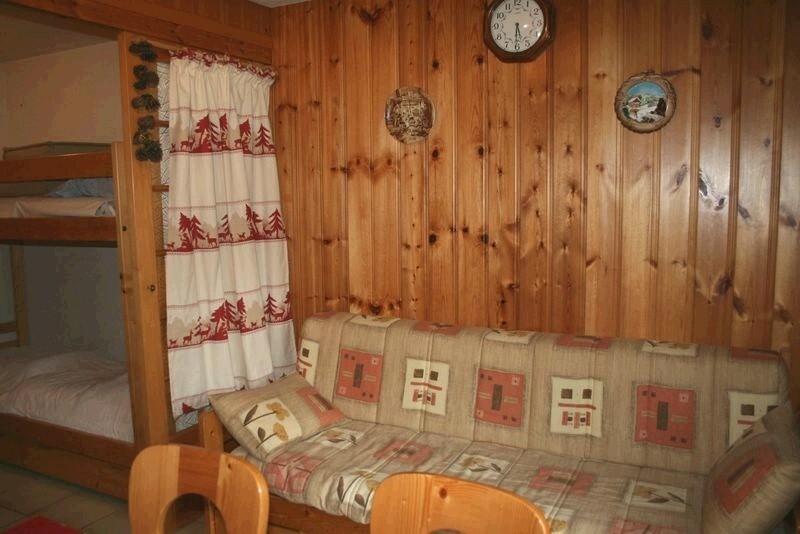 There is also a bathroom, and separate loo. 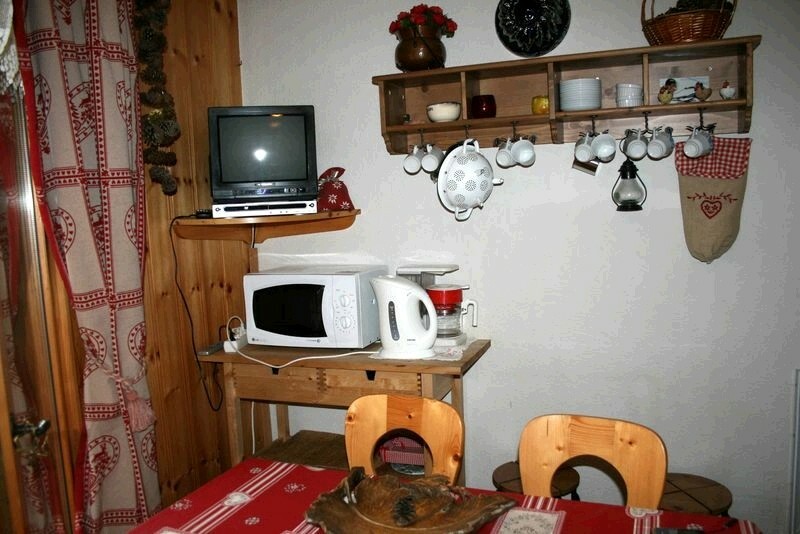 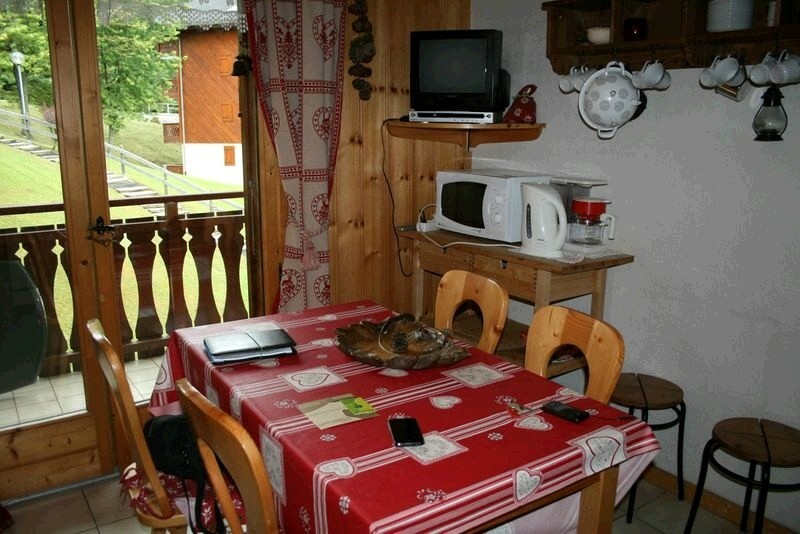 With property is sold furnished, and has a cave and ski locker.